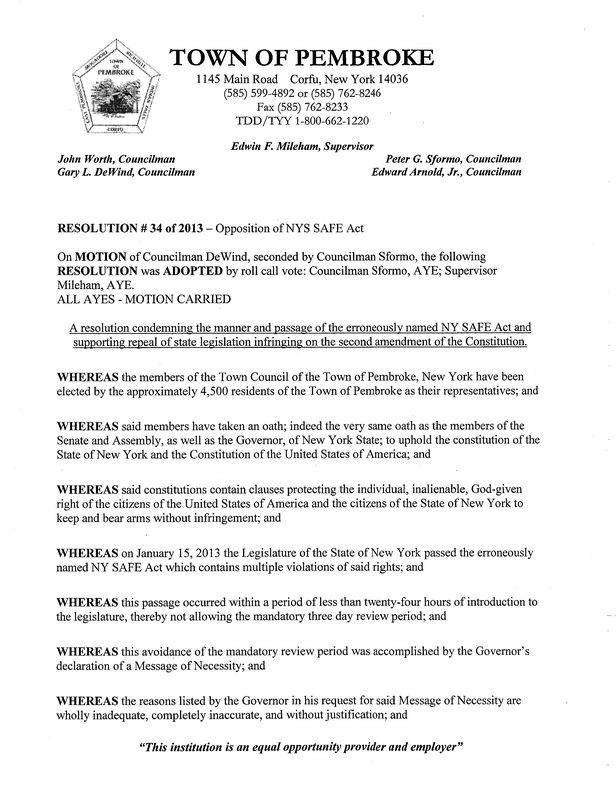 Passed unanimously April 25th, 2013. Want to throw Cuomo out? The grassroots are doing a moneybomb! 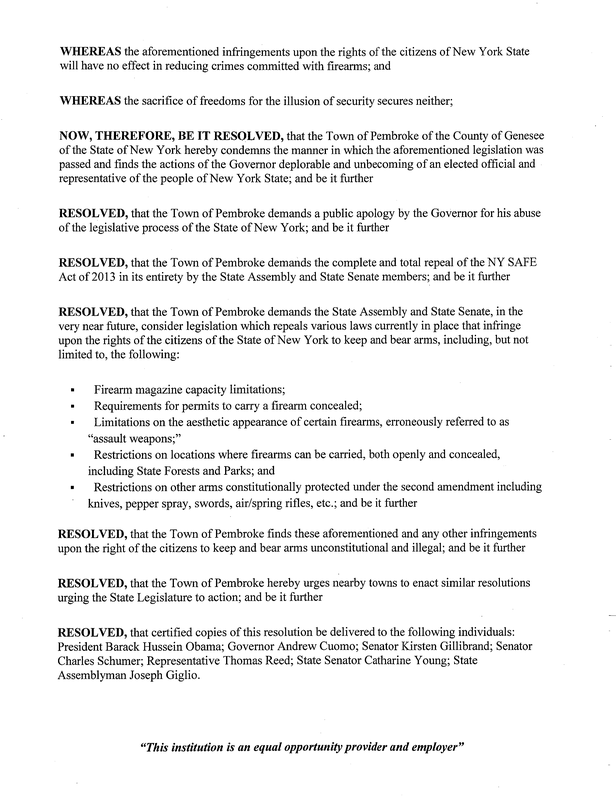 Jim Trunk on Town of Pleasant Valley resolution calling for repeal of NY SAFE act.